This is the driving philosophy behind everything that we do. Altus Performance was created to bring together coaches and athletes who are bound by this shared quest for continuous development and improvement – to constantly raise and elevate performance. Within our interdisciplinary team of coaches – we value creativity, initiative, and a disruptive spirit that is compelled to innovate and drive the industry forward. We are a group of individuals creating ripples on the terrain of athletic performance. With the collective effort, we turn ripples into mountains, altering the landscape of sport and serving as an agent of change for the better. In our athletes – we value desire, purpose, tenacity, and an unwavering willingness to contribute to a tribe where all involved build the culture of GREAT. This is the common purpose that bonds our efforts with the athletes that we are so fortunate to serve. If this should align with your identity and beliefs, we’d love for you to join the Altus team. Cameron McCormick began coaching golf in his home country of Australia in 1998. Moving to the United States in 2000, he brought with him the coaching principles honed under the tutelage of the Victorian Institute of Sport coaches. With a background in competitive golf, both collegiate, amateur and professional; in addition to knowledge in the biomechanics, motor learning and psychology domains, Cameron has developed an international reputation as a sought after coach to players at, or aspiring to, high levels of competitive mastery. McCormick’s client list covers the gamut from beginner to elite players. He is most well known for coaching the #1 ranked player in the world; PGA Tour winner and 2015 Masters and U.S. Open Champion, Jordan Spieth since the age of 12. His clients, past and present, include over 20 combined PGA, Champions, Web.com and LPGA Tour players & 4 of the last 7 USGA Junior Amateur champions. 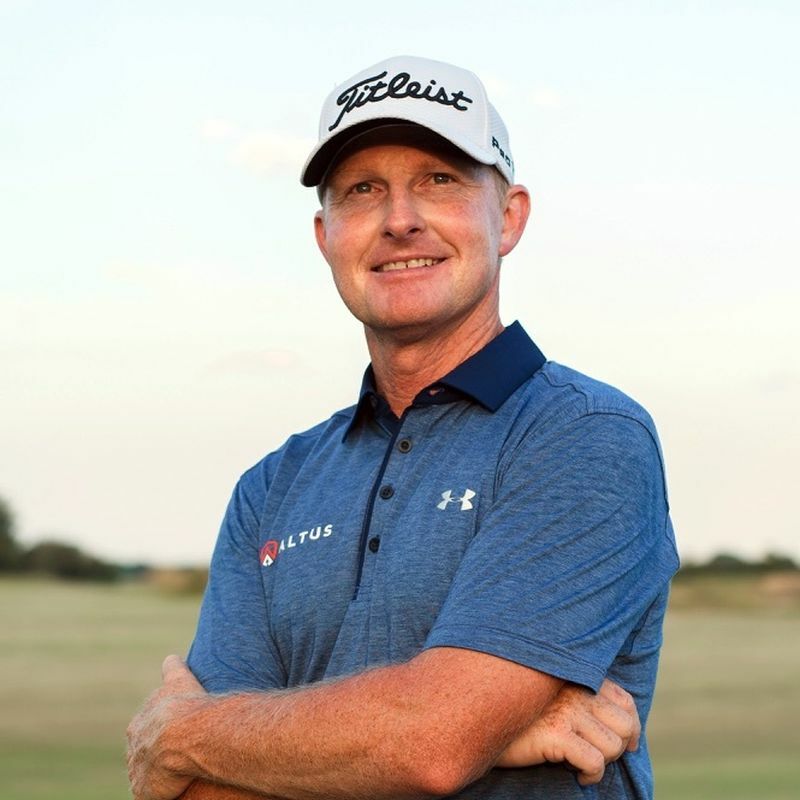 He is a Class A PGA Member, the founder of Altus Performance and serves at the Director of Instruction at the Trinity Forest Golf Club in Dallas, Texas. He is a Golf Magazine Top 100 teacher and in 2015 was named the PGA of America Teacher of the Year. Corey Lundberg is COO and High Performance Coach at Altus Performance. 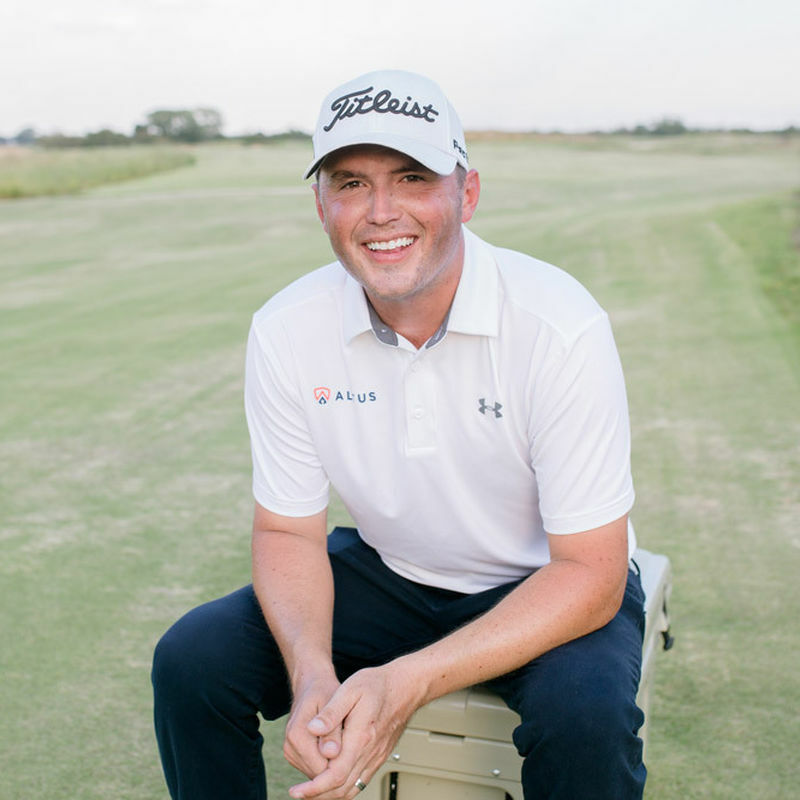 He has been recognized as a Best Young Teacher in America by Golf Digest (2014-2017), selected as one of Golf Digest’s Best Teachers in Texas and was named a Top 50 Kids Teachers in the United States. Originally from Dallas and a PGA Member since 2005, Corey graduated with a Golf Management degree from Arizona State University before landing at the Club at Carlton Woods in Houston, TX. 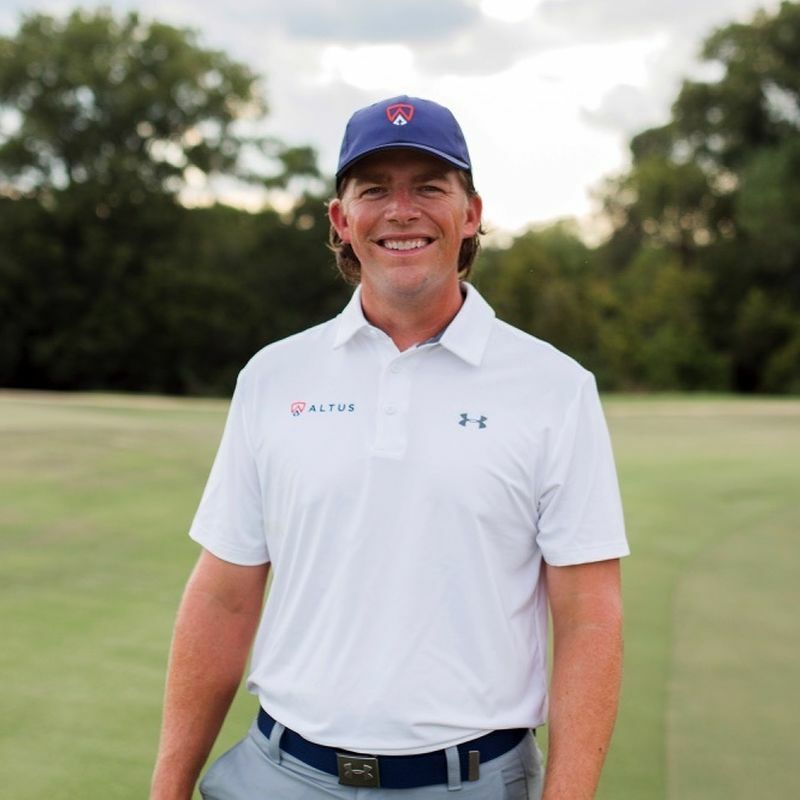 After serving as Director of Instruction for 6 years, building nationally recognized coaching programs for the men, ladies, and juniors there-- he returned home to Dallas to launch Altus Performance with long-time mentor and friend, Cameron McCormick. Lundberg has a passion for developing golfers via comprehensive player development relationships. Short Game Performance and Competitive Player Development are areas in which he specializes. Combined with his focus on key motor learning principles, he is able to create innovative learning environments and personalized training plans to facilitate deeper learning and retention for each of his students. 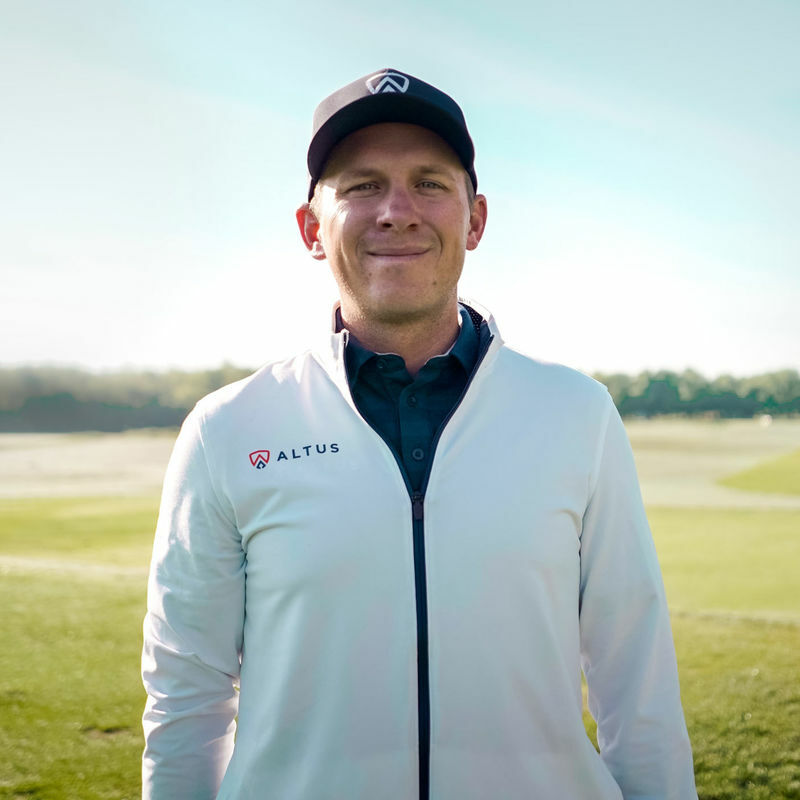 Andrew Lewis joins the Old American Golf Club team as facility director for Altus Performance Institute. Originally from the Houston area, Andrew grew up playing a variety of sports eventually specializing in baseball. He first picked up a golf club at age 11 while playing with his dad and immediately developed a passion for the game. Golf served only as a recreational activity since baseball was his main focus through middle school and high school. After two shoulder surgeries and the dream of playing collegiate baseball ending, Andrew decided to give his full attention to golf his senior year of high school and the rest is history. Andrew went on to graduate from the University of Texas at Dallas where earned a bachelor’s degree in Business Administration and played on the golf team for 2 years. Since becoming a Class A PGA Professional in 2010, Andrew has served as director of instruction at two facilities in the Dallas area, most recently at The Lakes at Castle Hills. Andrew enjoys coaching players of varying skill – from competitive juniors, nationally ranked amateurs, touring professionals, and club golfers alike. Andrew tailors his coaching style to fit the needs of the player in front of him, not a one size fits all approach. Through the use of skill assessments, statistical analysis, on-course training, and necessary technology, Andrew can help bring lower scores to golfers of all skills levels and make this great game even more enjoyable. Born and raised outside of Philadelphia, Nick played competitive golf in the summer and was a competitive snowboarder in the winter. Nick graduated from California University of Pennsylvania in 2011, receiving a bachelor's degree in golf management and a minor in business. Following graduation, Nick was an club professional at Longue Vue Club in Verona, PA for 5 years. While at Longue Vue, Nick oversaw and revitalized the junior golf program, along with providing golf instruction to players of all ages and skill levels. In 2014, Nick became the head coach of the men's golf team at Carnegie Mellon University. After just two seasons, Nick led the 71st ranked program to 6 tournament victories and climbed 51 spots in the rankings to the decade high ranking of 20th. In 2016, Nick became a lead instructor at Saddlebrook Golf Academy in Tampa, FL. While at Saddlebrook, Nick was coaching a team of elite youth athletes, running adult programs, teaching collegiate and professional players, and overseeing all college recruiting for the academy. Nick has been teaching and coaching since 2009 and is a Class A PGA Professional. During that time, he has developed expertise in course management, short game coaching, and elite player development.